Mini-LC duplex cable assemblies are designed to operate with the Mini SFP (mSFP) transceiver and enable a higher density deployment of active devices. 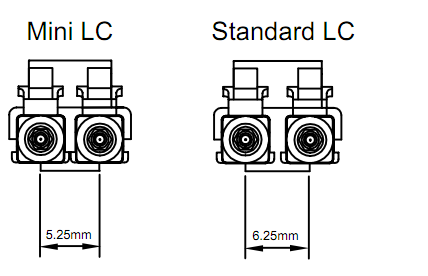 The Mini-LC has a reduced centerline pitch of 5.25mm compared to a standard LC pitch of 6.25mm. The smaller pitch minimizes the physical footprint and provides higher-density port count for data center network equipment. 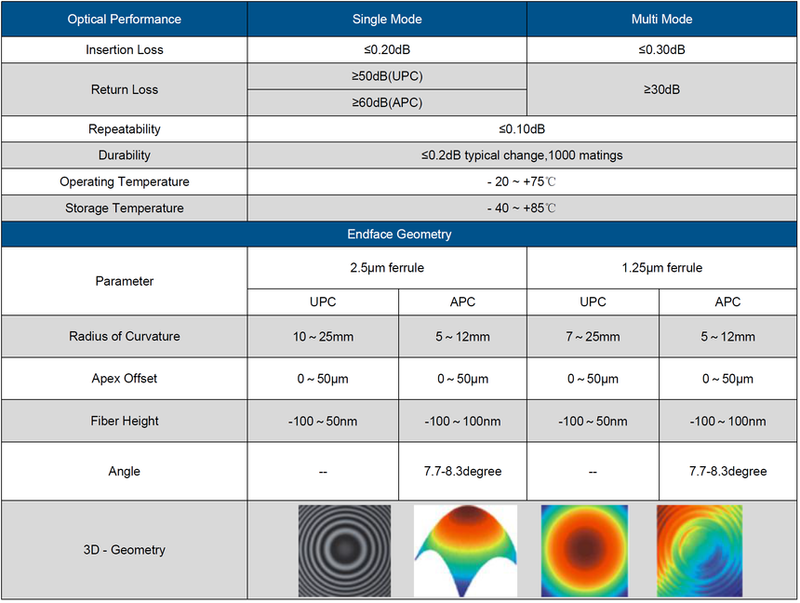 Our Mini LC assemblies increase network utilization with higher speed and It is available for singlemode or multimode fiber with customized length to meet different installation needs. Mini-LC duplex cable assemblies are designed to operate with the Mini SFP (mSFP) transceiver and enable a higher density deployment of active devices. The Mini-LC has a reduced centerline pitch of 5.25mm compared to a standard LC pitch of 6.25mm. The smaller pitch minimizes the physical footprint and provides higher-density port count for data center network equipment. Our Mini LC assemblies increase network utilization with higher speed and It is available for singlemode or multimode fiber with customized length to meet different installation needs.